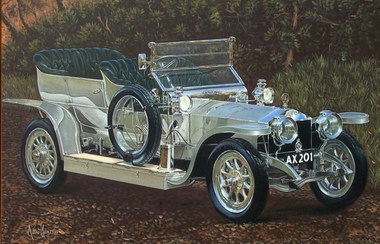 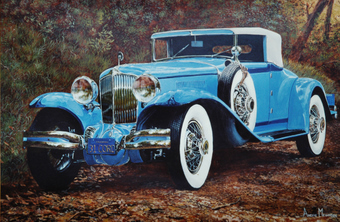 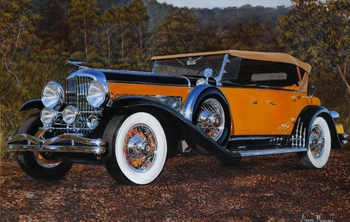 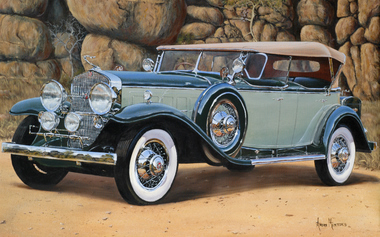 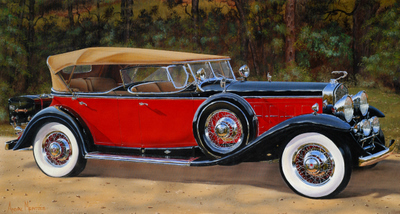 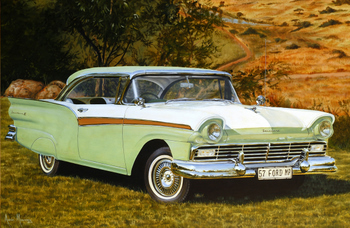 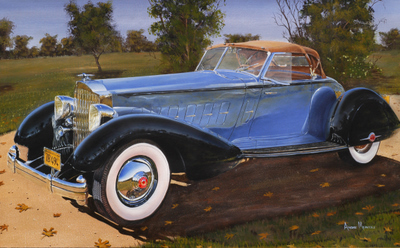 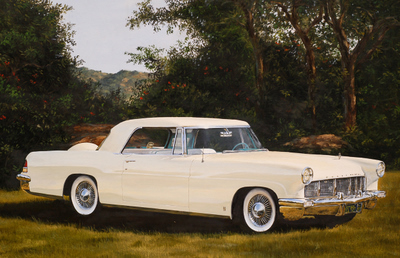 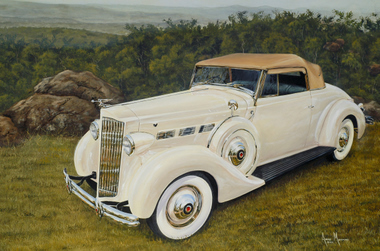 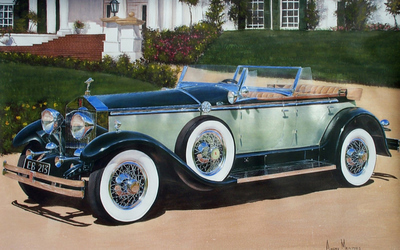 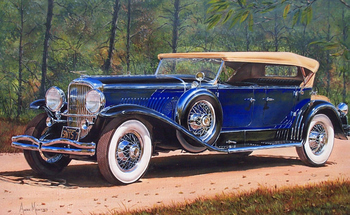 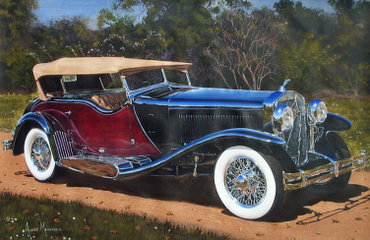 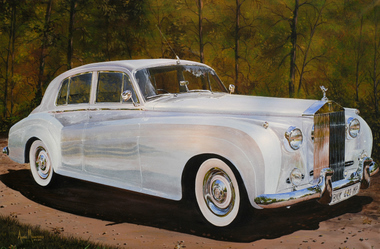 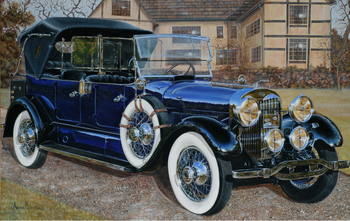 Our classic car art is created by Andre Meintjies who was born in Triangle, Rhodesia in 1975. 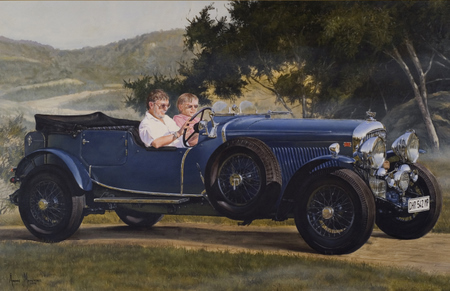 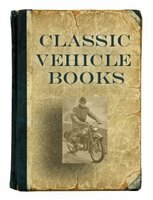 He is a pre-1960s car enthusiast and sees them in action at the Goodwood Festival Of Speed. 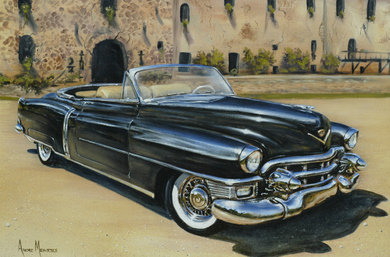 You may commission a work of your own favourite vehicle or select one from below and Andre will paint a similar picture.